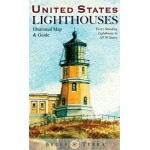 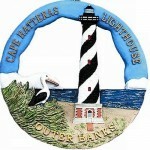 Cape Hatteras, NCLarge 3" Diameter Lighthouse Round OrnamentsThe Round Ornaments measure approximate.. 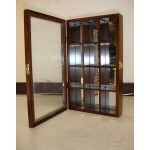 Need a display case for your sculptures and figurines? 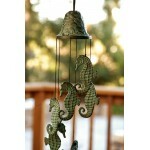 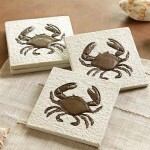 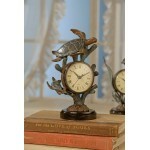 This beautiful wooden shadow box will di..
Table Clock - #33020 Turtle The artistic detail and craftsmanship are a magnificent accent to your ..
Nautical Wind Chimes - SeahorseThese beautiful Wind Chimes are cast in Premium Brass and finished in..
Nautical & Sea Life Coasters - CrabThe Crab Imprinted Square Coasters Set of Four in R..